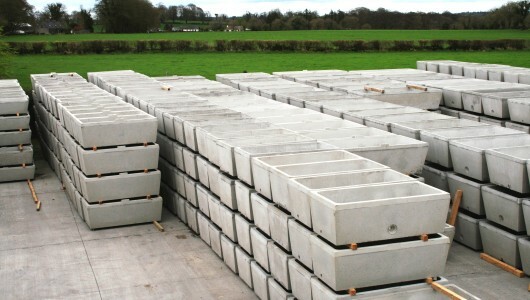 Spillane Precast Concrete are a family run company established over 30 years ago. 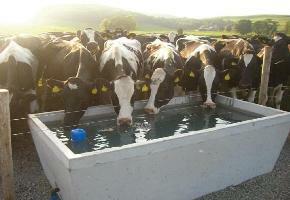 We specialise in precast concrete products for the agricultural and construction industries. Located in Nenagh, Co. Tipperary we are an ideal base to transport north, south and beyond. If you have any queries about our products please feel free to call us on 00 353 67 31053.